Bank Street, looking North, New London, Conn. 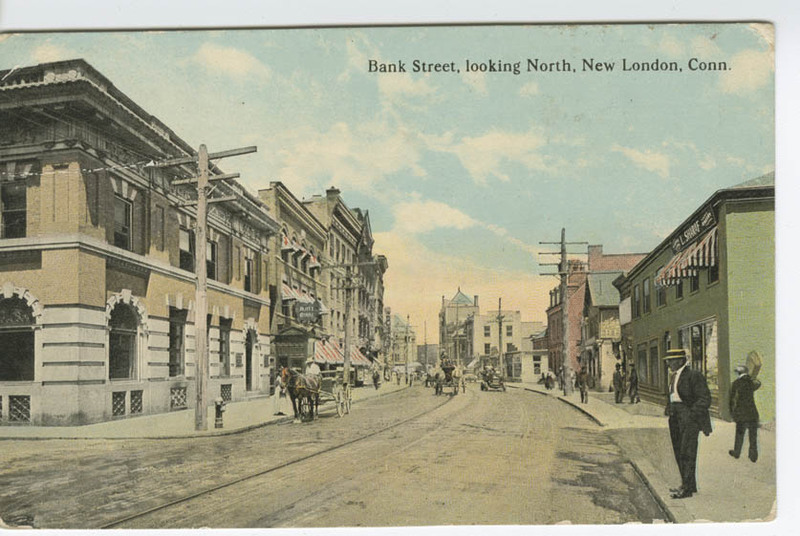 Photographic postcard of Bank Street, New London, Conn. 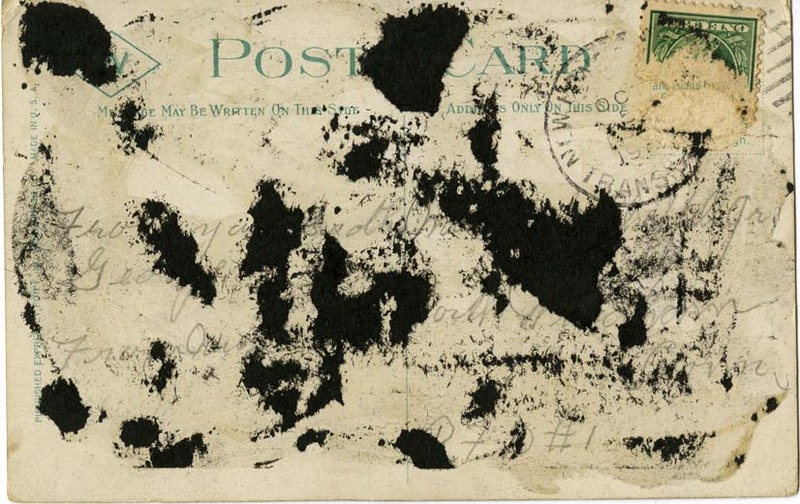 The reverse of the postcard has a note and postmark that are illegible. “Bank Street, looking North, New London, Conn.,” Linda Lear Center Digital Collections and Exhibitions, accessed April 24, 2019, http://lc-digital.conncoll.edu/items/show/1160.